What are my paper stock options? 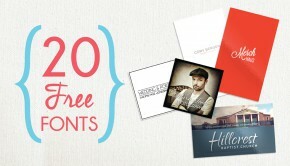 Each PrintPlace product has a different set of available paper options, optimized for the normal use of each product. 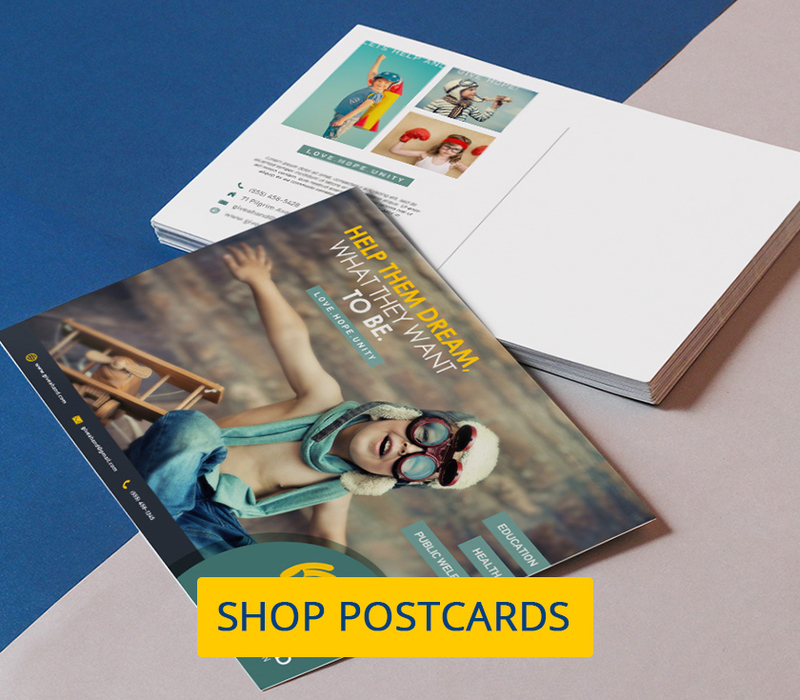 For example, you may order postcards in a selection of cardstocks while brochures can be ordered in a variety of both cardstocks and paper stocks. Likewise, business cards by default are available in cardstocks. 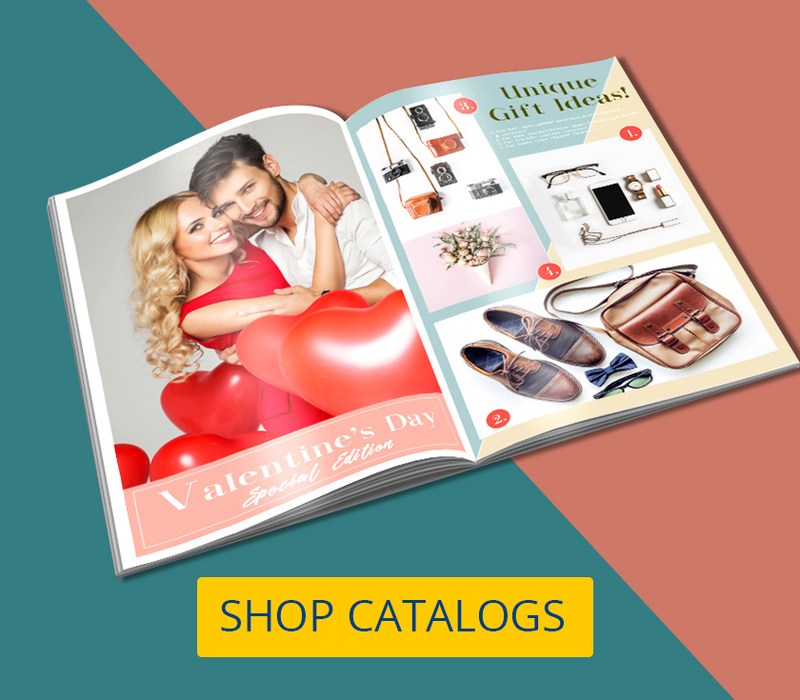 You can choose also between cardstock and paper stock for booklets and catalogs. 10 pt. (gloss coated on both sides) – Typically used for two-sided printing such as with flyers and brochures. 14 pt. (uncoated) – No coating, just plain paper. This is a common choice for business cards. The lack of coating provides a nice texture to touch. 14 pt. 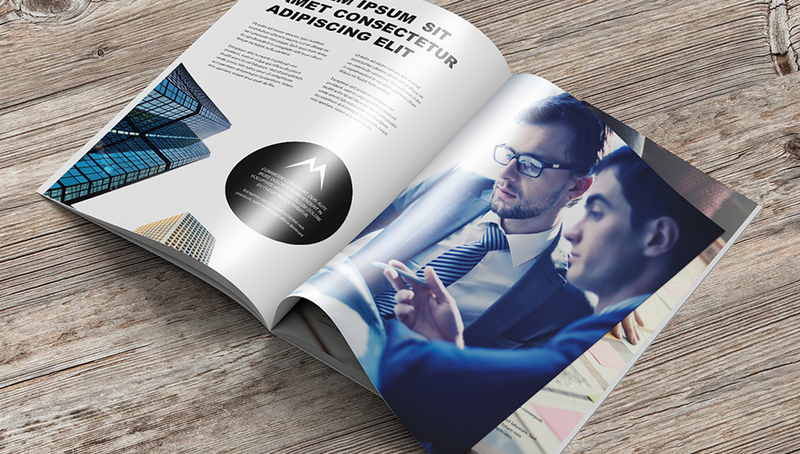 (gloss on one side) – The cover for a booklet or a presentation folder will typically have gloss on the outside, but be uncoated on the inside. 14 pt. 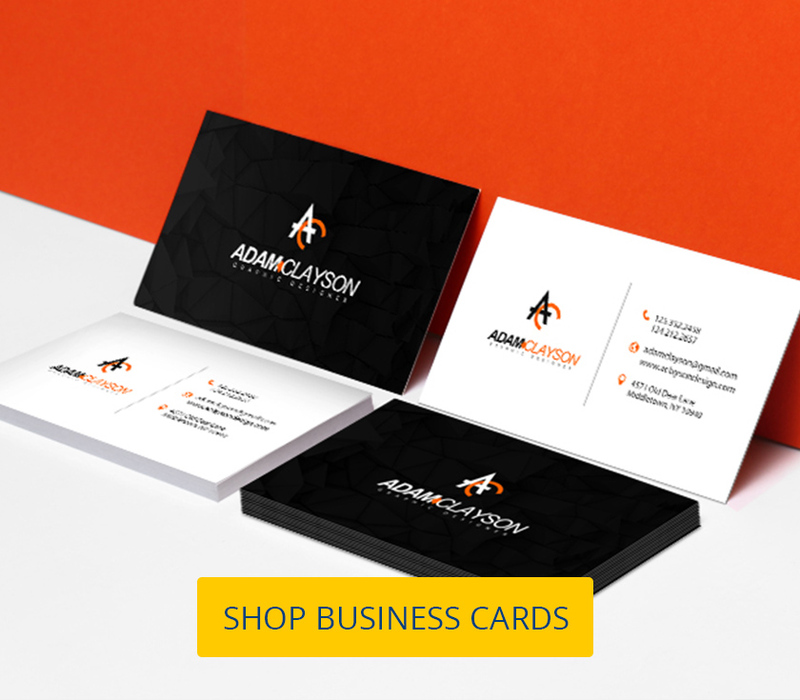 (gloss on both sides) – Graphics-intensive business cards or postcards where you have to print on both sides would use this paper for a shiny look. 16 pt. (gloss on both sides) – The extra weight helps give your final prints a more premium feel. 17 pt. (uncoated) – This stock is noticeably heavier compared to standard 14 pt. 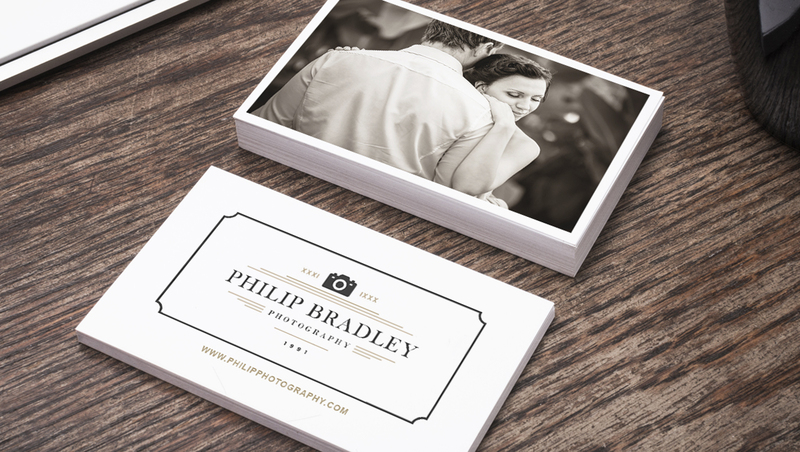 cardstock, giving business cards and postcards a nice heft and an upscale vibe. Like the 14 pt. uncoated cardstock, this choice provides a very nice texture when touched. 70# (uncoated) – This is our letterhead paper of choice. It works well in laser and inkjet printers. 80# (coated) – Imagine a magazine cover and you’ll get the sense of the weight and feel of this paper. 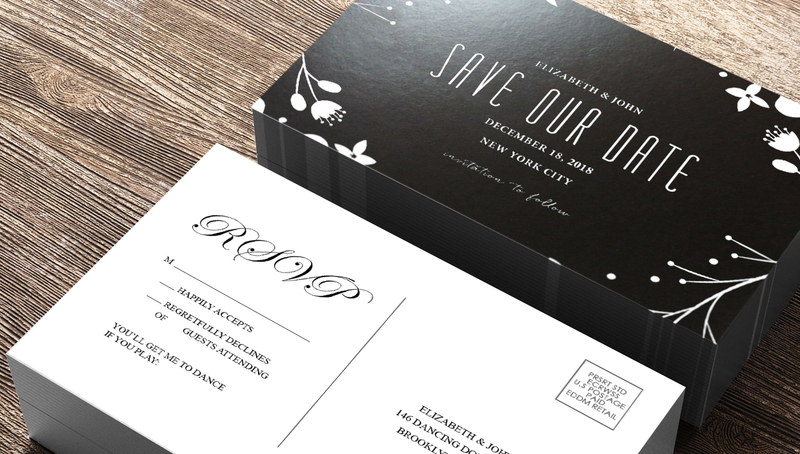 We use 10% recycled paper for this option. 100# (coated) – Slightly thicker than a magazine cover, but thinner than cardstock. 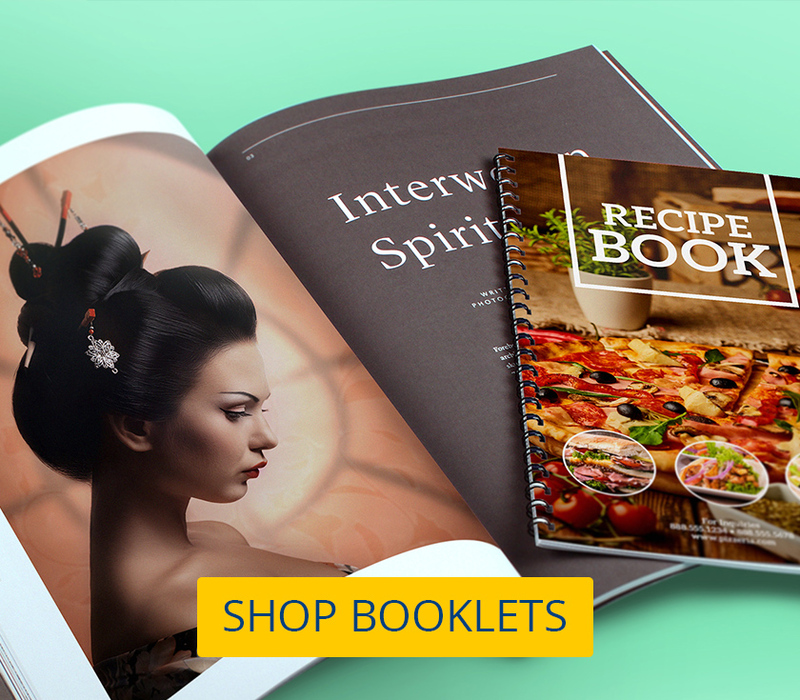 This paper is well suited to flyers, brochures and sales cards. Does paper stock thickness matter? Paper thickness correlates directly to the weight and relative stiffness of your print materials. 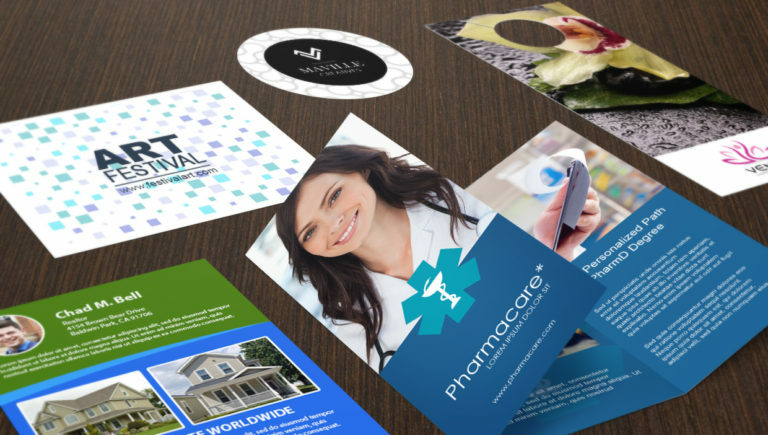 Thicker paper lasts longer under heavy use and is perceived as higher-quality by customers, making it ideal for business cards and postcards. 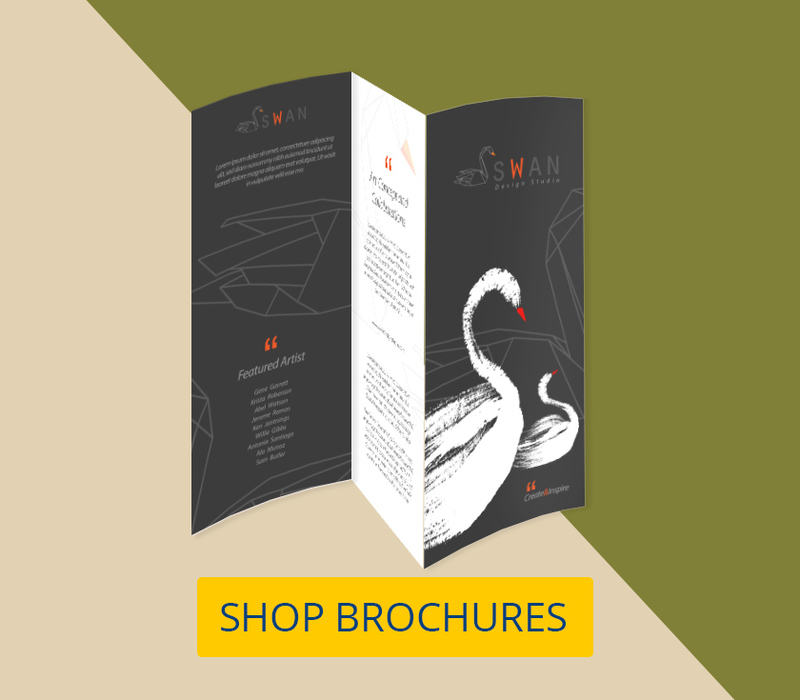 While you want to use the thickest paper you can use, a thinner paper stock is more economical and lighter, making it a good choice for flyers and other materials that you need in significant quantity. The thickest paper is cardstock and is measured in “points.” Each point of thickness is one one-thousandth of an inch. So a 14 pt. cardstock is 14/1000ths of an inch thick (.014”). Paper stock is thinner than cardstock. It’s used for the insides of a book or catalog. This paper is measured in pounds per 500 sheets — the heavier the weight designation, the thicker the paper. You can choose 70-pound (abbreviated 70# in our options), 80#, or 100#. What are my paper finishing options? 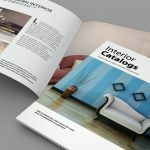 Similarly, the choice of available finishes and coatings on the product page’s drop-down menu is determined according to the types of stock you choose. For instance, if you choose a stock that’s coated on both sides, you will also have the option to choose gloss, matte, or high-gloss UV coating on the front side, with a gloss coating set as default on the back side. Similarly, if you choose a stock that’s coated or gloss on one side, you will be able to choose coatings for the front side, while the back side remains uncoated, as with the case of postcards. However, if you want to do something unique, you can always contact our custom order team for a quote. Either call 877-405-3949 or contact them online. Gloss coating – We coat the ink for protection with this shiny coating. It allows writing on the paper with ballpoint pens but is incompatible with most printers and copiers. Matte coating – It provides the same protection that the gloss coating gives, but leaves the paper with a satin or matte finish. There’s less glare on the paper and it won’t show fingerprints, which can be a problem with gloss coating. 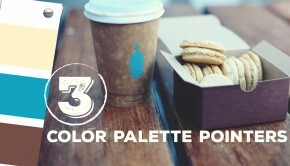 On the other hand, some colors may appear muted, which may be a good or bad thing depending on your design. 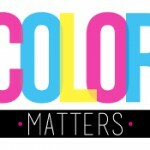 If you’re concerned about how the colors will look in the final product, be sure to request a hard proof. High-gloss UV coating – To make your printing extra glossy and water-resistant, you can add this high-gloss coating. It helps colors to pop off the page. The UV coating does make it difficult to write or print on the paper.